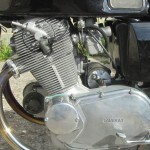 Restored 1971 Laverda 750 GT Motorcycle. 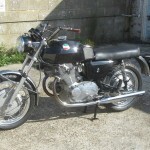 This Laverda was restored by its owner. 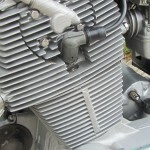 The engine was rebuilt with new bearings and piston rings. New exhaust valves were installed. The valve seats were re-cut. 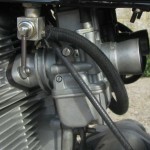 New silencers and pipes were fitted. 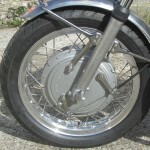 All of the chrome items apart from the handlebars were re-plated. A new tank cap was fitted. All of the fixings were replaced with stainless steel items. The clutch springs were replaced. A lovely restored Laverda 750GT motorcycle. 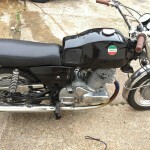 Laverda 750GT – 1971 For Sale or Wanted? If you're looking for the perfect Laverda 750GT – 1971 for sale then take a look at the hundreds of restored classic motorcycles listed on our extensive Motorcycles For Sale pages. 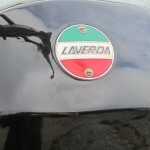 We regularly feature very nice restored Laverda 750GT – 1971 bikes for sale. 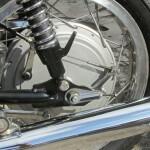 Spares and Parts for your Laverda 750GT – 1971? 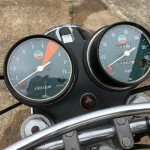 Workshop Manual for your Laverda 750GT – 1971?